Infographics have become more and more popular and the reason is obvious – scholars claim people remember around 80% of what they see and do. HubSpot knows that it is a real power of visual perception. Good infographics can help both you (with your small publication promotion) and your audience. There are several ways infographics can help your small publication rock. Inspired by OmniPapers we are happy to share useful ideas on using infographics and reveal key benefits of it. Today’s 24/7 culture means that many people are time-poor. They don’t have time to read long articles online. so content needs to be short and iconic – engaging the user with valuable data so they can learn useful ideas, get tips, and pieces of advice. You need to catch their eye with information within a few seconds. This is where Infographics can help.First and foremost, use it to show big data research and summaries. OmniPapers is a small publication dedicated to writing issues and college paper writing service reviews. It is important for these to be user-friendly, but brief. 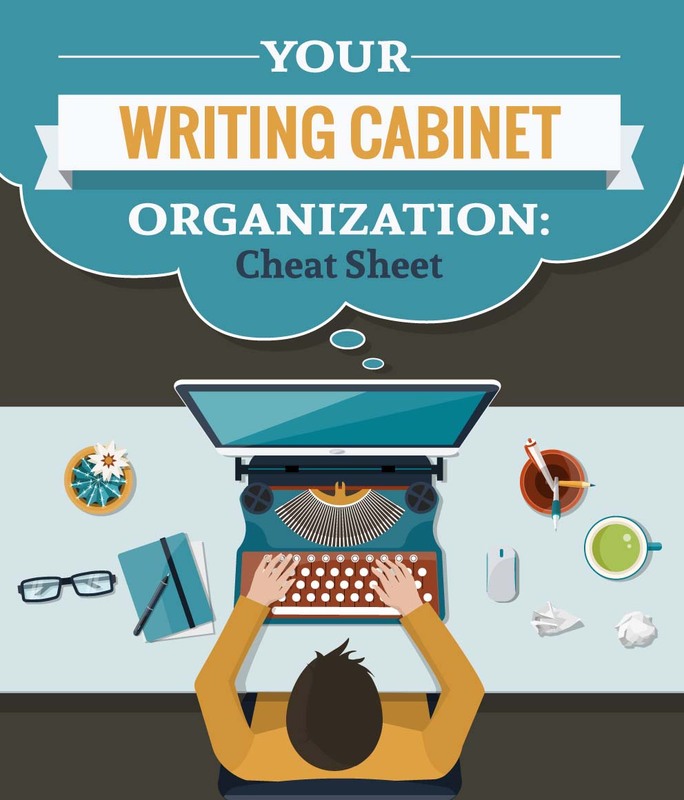 This is achieved with the help of awesome infographics such as Your Writing Cabinet: Organization Cheat Sheet. Can you imagine a textual analogue of this visual manual? It would be long, and none could get all-important facts from it. They will enhance your post: Keeping your readers interested is crucial. People look for interesting information all the time, so try to provide them in an engaging and iconic format. Infographics will often be shared: If you have made something good, your readers can share it with their friends, which will increase traffic to your site. Provides an opportunity to promote your publication: Offer to write posts for non-rivals or allow other bloggers to use your infographic on their sites. Well researched – spend time researching key moments that capture what you want to communicate. Collect data, then make a draft. Unique – don’t try to copy anyone’s work. It is easy to reveal whether you have unique infographics – they should be one-offs. Simple – don’t try to use fancy language, fonts, and visuals. Be as clear as you can. If you can’t get to grips with making a high-quality infographic, ask for help. There are many online services that will do this for you. Alternatively ask a proficient designer to make an infographic, or offer to collaborate. As soon as you have a brilliant idea for your infographic, maximize its output by sharing it with your audience and encouraging them to like it or make and suggest it to other sites. Enjoy making your publication grow with you. 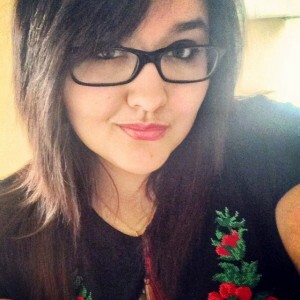 About Emily: Emily Johnson, content strategist at OmniPapers loves the writing process. She is a writing coach who shares tips and tricks to help others improve their writing skills. This entry was posted in Online & social media, Technology. Bookmark the permalink.